Small, and we mean it. Crafted with discretion in mind, the RSC nano is half the size of an average credit card, excluding the mounting accessory, minimizing the obstruction on your windshield. Clean and simple. No clutter. No messy interface. One button operation. Easily access your recorded videos, setup and manage your camera via Wi-Fi with our Smartphone App (Available on Apple iOS and Google Play). 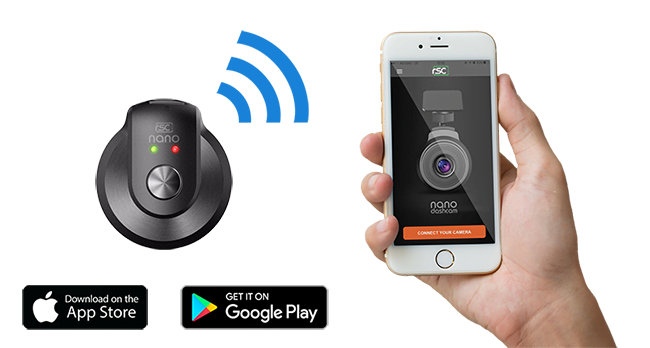 Replay videos recorded with your nano Dashcam is just a few taps away. Adjust and view live video feed from your smartphone. 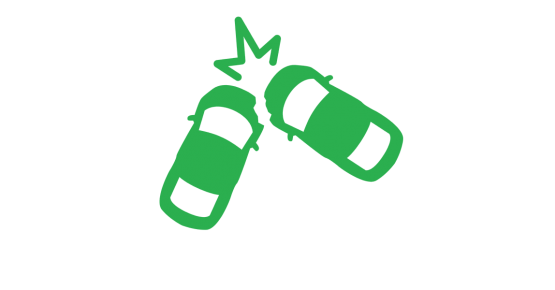 Quickly adjust and change settings on your dashcam. Safety in mind. Capacitor powered. 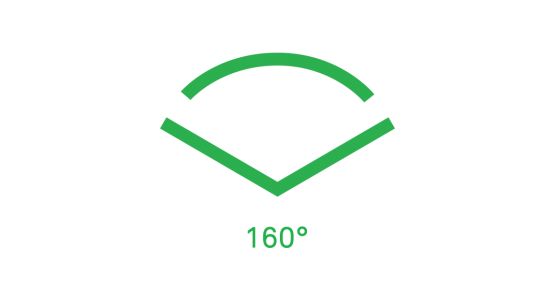 The RSC nano is equipped with a capacitor which offers more reliability, a longer lifespan, and the ability to withstand high temperature environments. Compared to a traditional dashcam powered by battery. 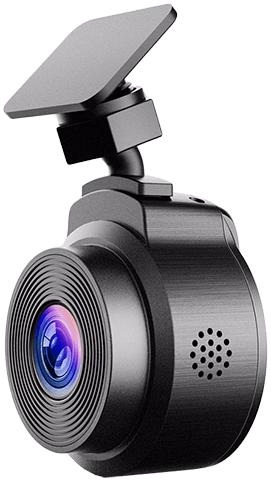 Equipped with SONY EXMOR image sensor, the nano captures enhanced image quality and vivid night scenes in Full HD 1080P Videos. Never miss a single detail on the road by capturing a wide field of view. Store up to 8 hours of drive time. 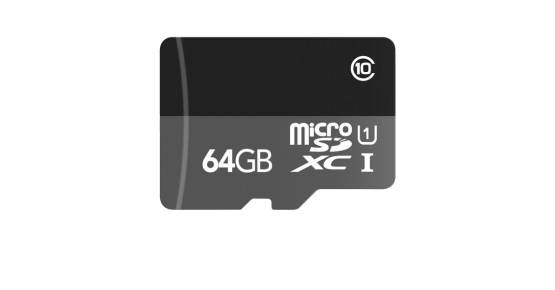 The nano supports up to 64GB memory card size. 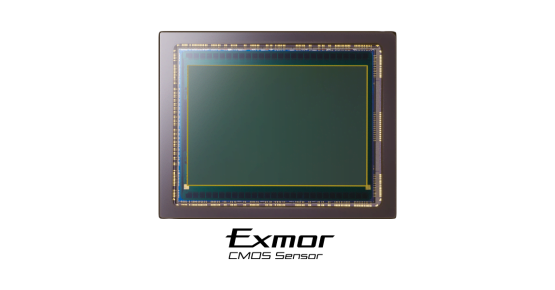 Automatically protects the video recording if an impact has been detected. Ready to get your nano? Copyright © 2018 RSC Labs Inc. All rights reserved.